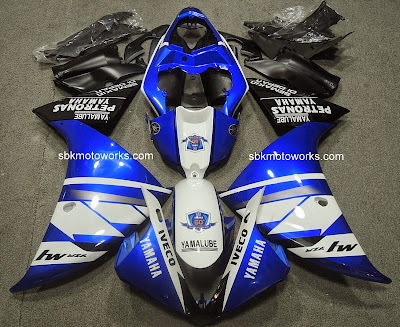 R1 09/11 based on Lorenzo's 2011 bike. Get a design of a champion! 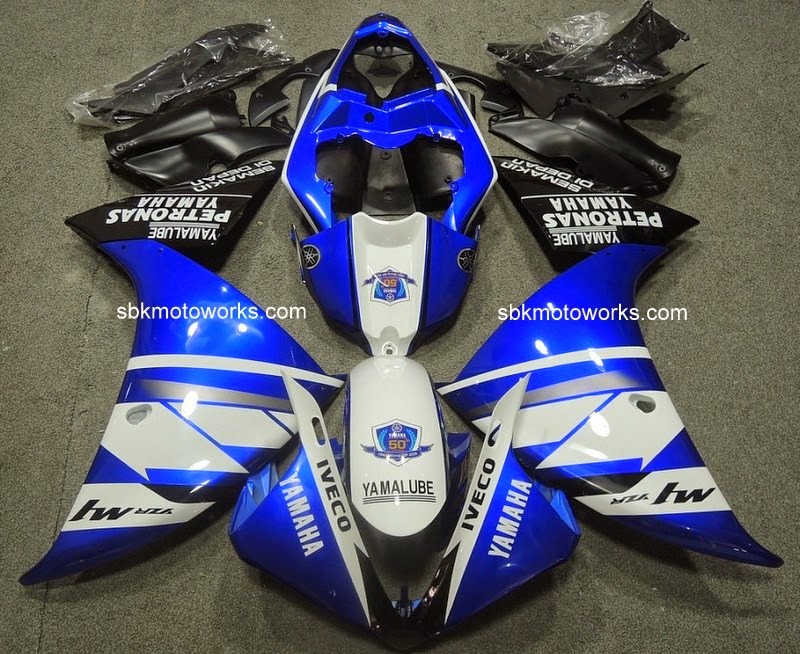 Complete fairing set with good quality and good price. Contact our authorised shops near you.